This pair of small rubber mats protects flooring and reduces noise. 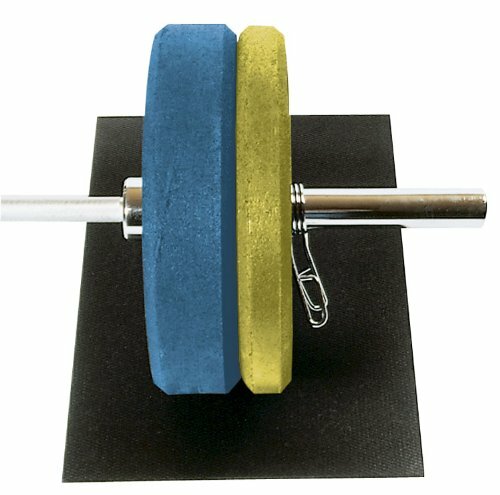 Place them in areas where bars and weights rest on the floor. Use over existing flooring for added protection. 24 x 18 x 3/8 inches thick. Since 1986, Power Systems' passion for fitness has been fueled by our customers. Power Systems is committed to ensuring people have the tools to lead active lives with professional-grade products, cutting-edge educational materials, and elite customer service. “Power Your Potential” is the philosophy that guides everything Power Systems stands for.